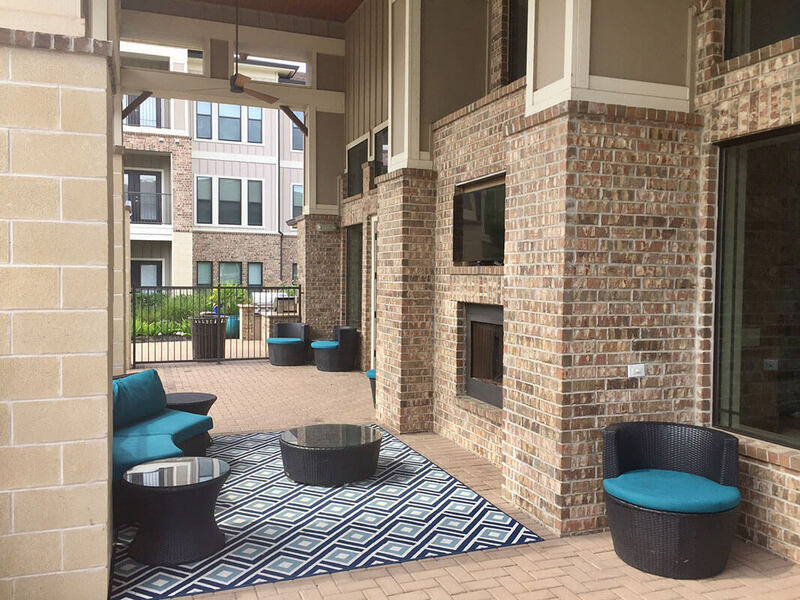 Welcome home to Parkside Grand Parkway! 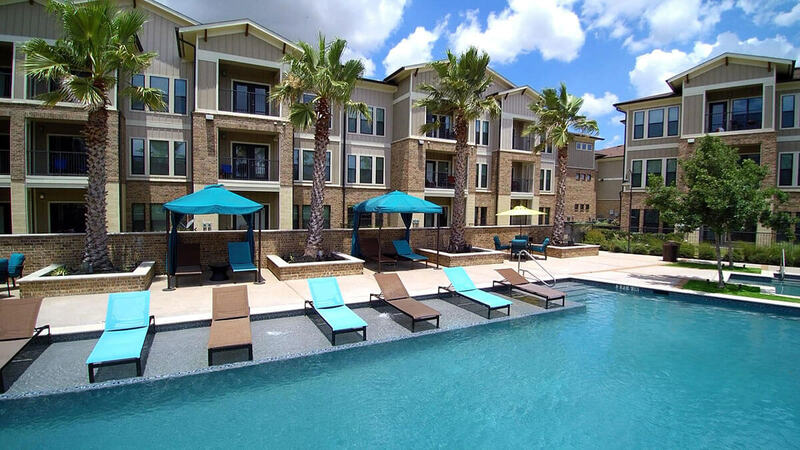 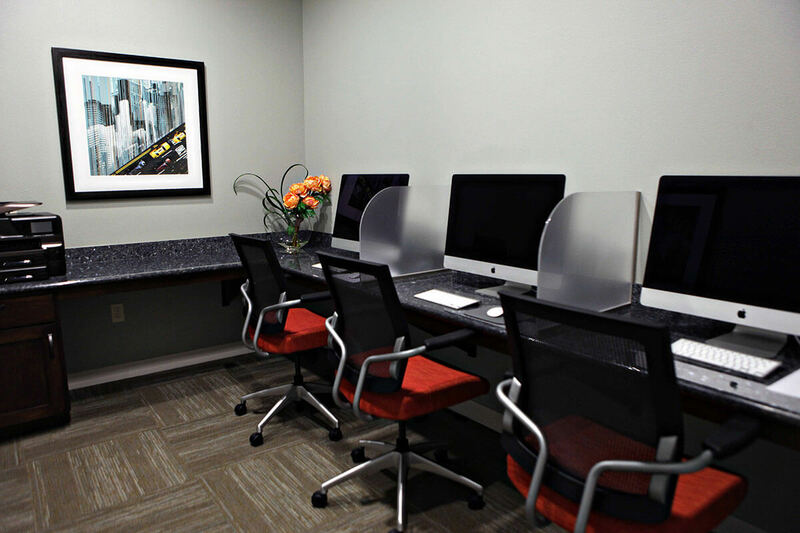 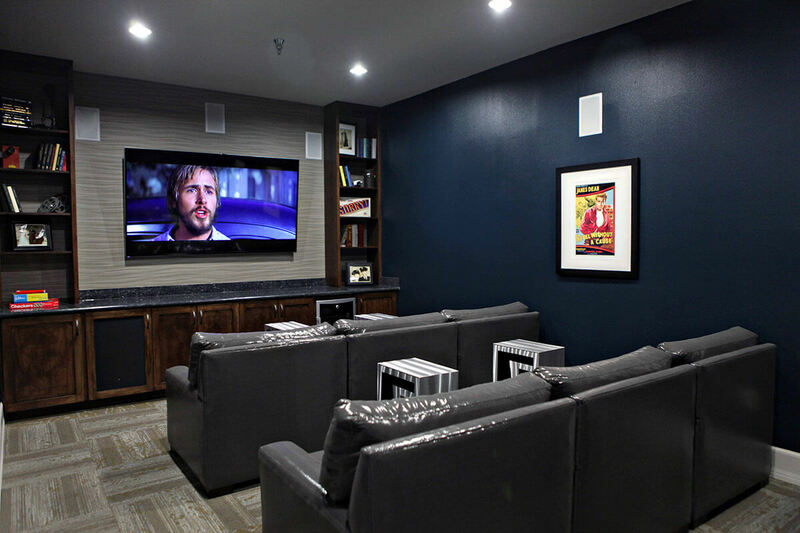 Whether you're relocating for a job or seeking a lifestyle away from the hustle and bustle of Houston, it's easy to find yourself at home at Parkside Grand Parkway located in Katy's most prestigious neighborhood, Cinco Ranch. 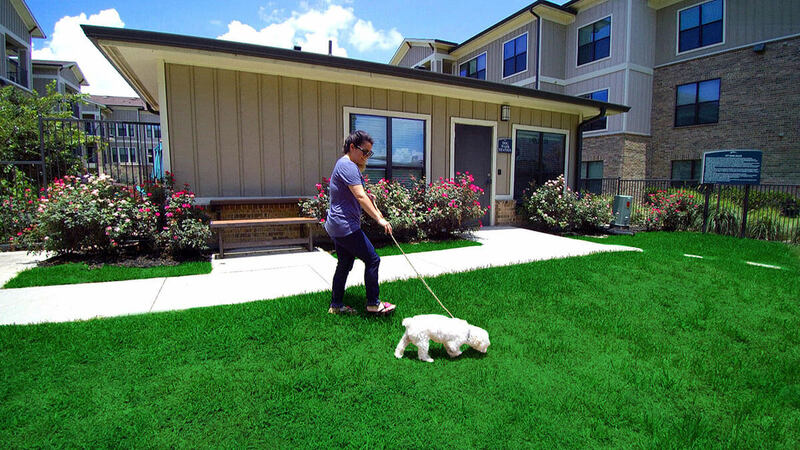 We offer spacious one, two and three bedroom homes in a friendly community with great schools, excellent city services and nationally-recognized medical facilities and just minutes away from the Energy Corridor. 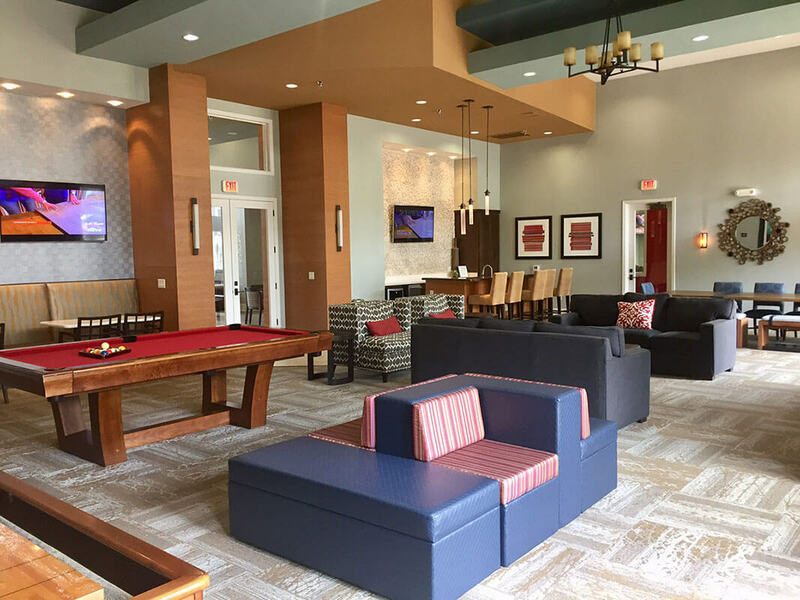 Whether relaxing in the pool, hosting a gathering in the clubhouse or maintaining your health and fitness in our fully equipped fitness center, we are certain you will be able to relax and re-energize here at Parkside Grand Parkway.